Left click the start button and right click on some empty space to the right hand side of the menu. Amend the settings according to your own preferences, I usually have things set up so all the menus show like shown. 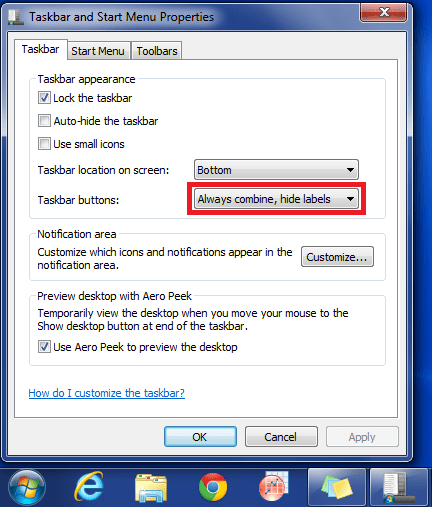 You may also alter the taskbar tab. 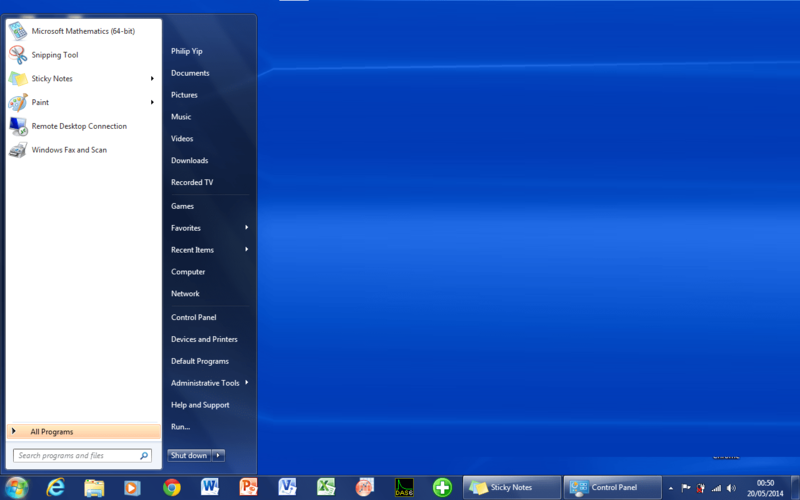 Windows 7 is setup so that the taskbar always combines and hides labels. Those used to previous versions of Windows might not like this. Select apply. 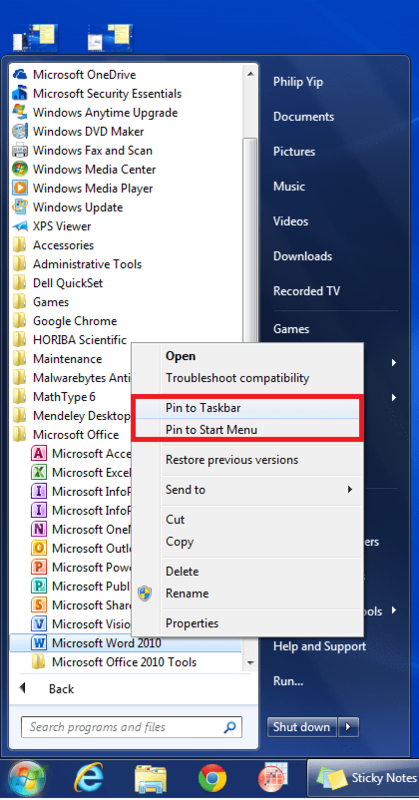 You will still have pinned icons but any open Window will be expanded. You can see for instance I have my most frequently used programs pinned to the taskbar and some commonly used programs pinned on the start menu. For those that are using 2 monitors I recommend installing Actual Windows Manager or Actual Multiple Monitors. 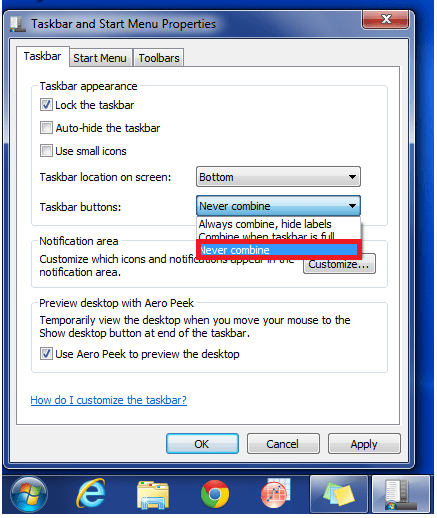 This will give you a taskbar and Start Menu on each monitor thus completing your Windows Multi-Monitor experience. 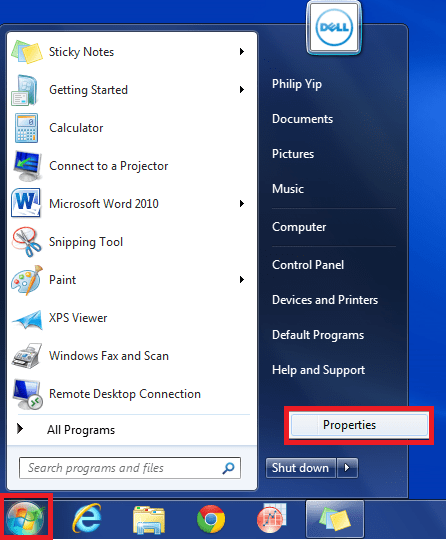 In addition you can set programs to open on the monitor with the mouse. There is an array of further customisation that can be made with either program. Note this software isn’t free when you install it you will get a 30-60 day free trial of either product but it is worth trying out for those that have multiple monitors. 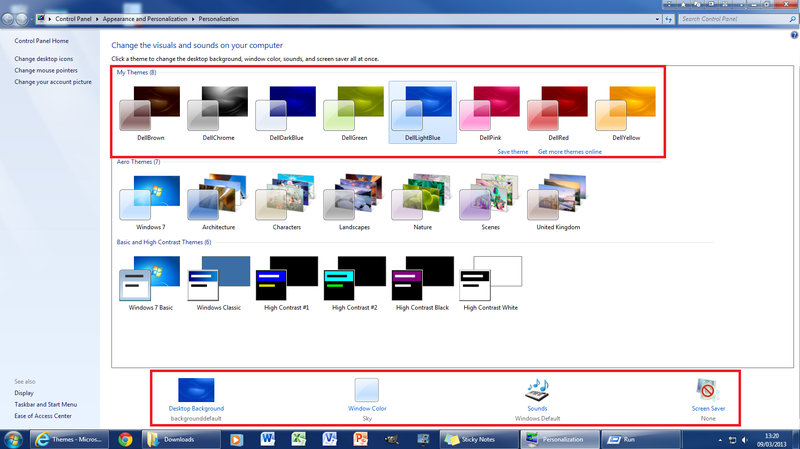 Right click a blank area of the Desktop and select Personalise, You will be able to select your desktop background. You can then browse for one or multiple pictures (I have just selected 1 picture) but you may for example select a flder full of pictures and have a slide show. 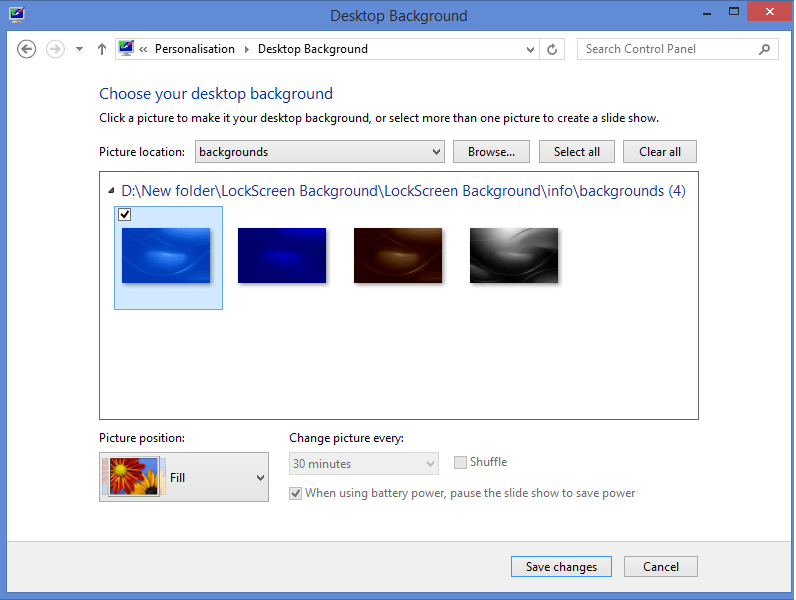 The Background for the Lock Screen isn’t made simple to modify in Windows 7. 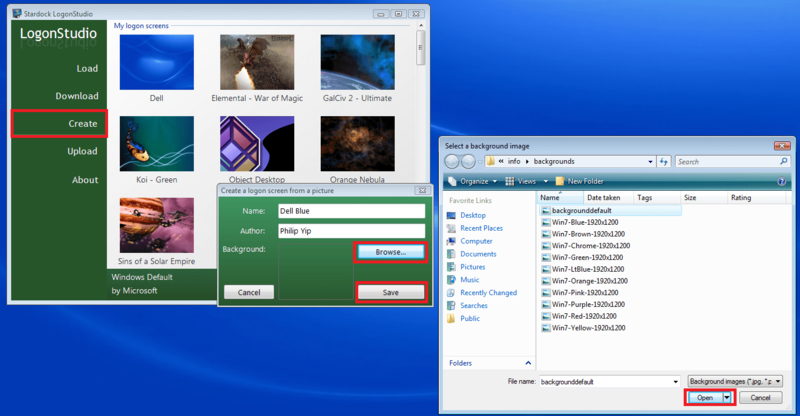 The free StarDock LogonStudio may be used to change the lock screen background into any jpg you like providing that it is less than 256 KB in size. Once installed select Create, enter a name and author, select browse and then select your image, the lock screen should be changed. 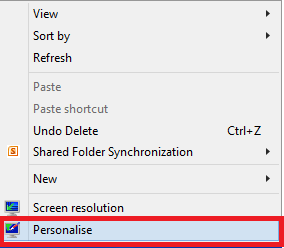 Right click a blank area of the Desktop and select Personalise, you will be able to select the theme from the default available. saved as Desktop Background.7z and the theme may be selected by double clicking the file. You may alternatively select Get more themes online and browse through the list on the Microsoft website till you find one you like. 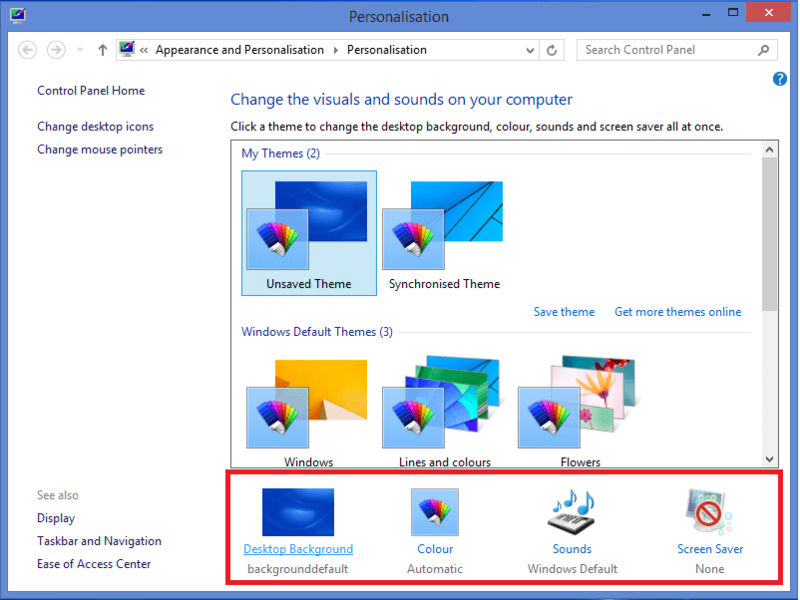 At the bottom you may alternatively select the Desktop BackGround and Windows Colour aswell as Sound Scheme and alter to your preferences. If using the LockScreen Background.7z from the SkyDrive there is a registry edit with included instructions (StarDock login studio is not required but can be used opposed to the registry edit). 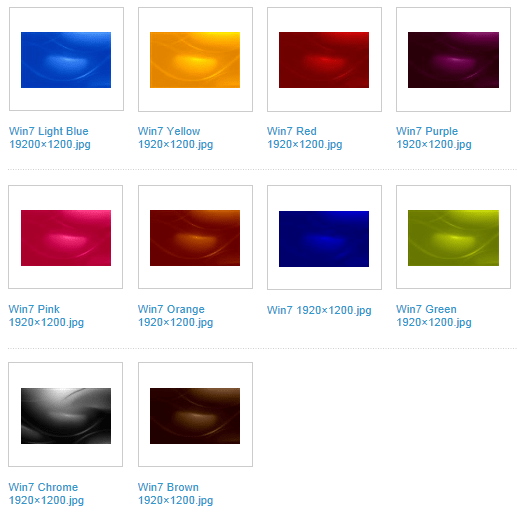 The light blue defaultbackground.jpg can be replaced by another colour or any custom image (as long as it is below 256 KB) if it is renamed for example backgrounddefaultold.jpg and the desired colour/image is renamed defaultbackground.jpg. i.e. once the registry edit is set any file in the folder C:\Windows\System32\oobe\info\backgrounds that has the name backgrounddefault.jpg will be the default login screen background. Follow the instructions in the text files included in the folder for installation; again there is an included registry edit which must be applied for the logos to display. 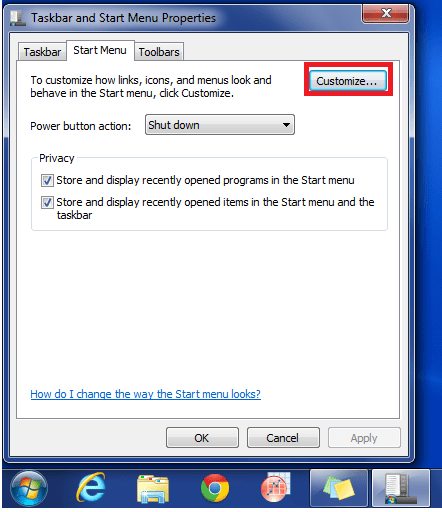 Additional 3rd party software to enhance the Desktop can be found on the StarDock website. One notable product is Fences which used to have a free version but no longer does. It is worth having a look at their software however.